Margot Robbie attends the European Premiere of “Suicide Squad” at Odeon Leicester Square on August 3rd 2016. 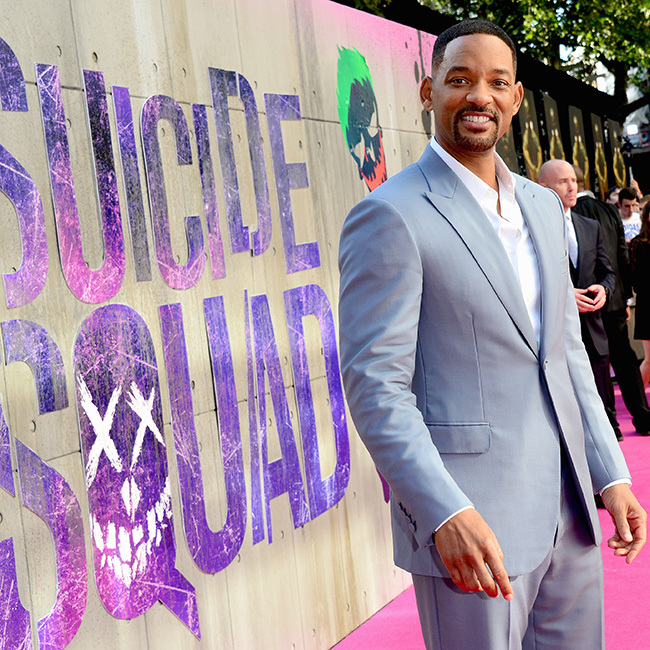 DJ Jazzy Jeff wants to perform at Glastonbury with Will Smith. The 51-year-old DJ and music producer is keen to resurrect their famous double act, DJ Jazzy Jeff & The Fresh Prince, with the 48-year-old actor but is waiting for Will to set a date. The ‘Summertime’ hitmaker insists the pair will definitely reunite but he says it has been delayed because of Will’s hectic movie schedule. He added: “The biggest part of us doing this [reuniting] is the clearing of the schedule. I tour about 180 days out of the year but he makes movies so it’s more on his side of having to clear a schedule for us to be able to rehearse and go on the road. And Jazzy Jeff is excited to head back to the studio but isn’t sure he could capture the same “freedom” he felt three decades ago. He shared: “I want us to make music and see what we come out with. The funny thing is when we were making music before, we didn’t have kids or mortgages and careers and so many other things. How much will we be able to erase all of that stuff and go back?